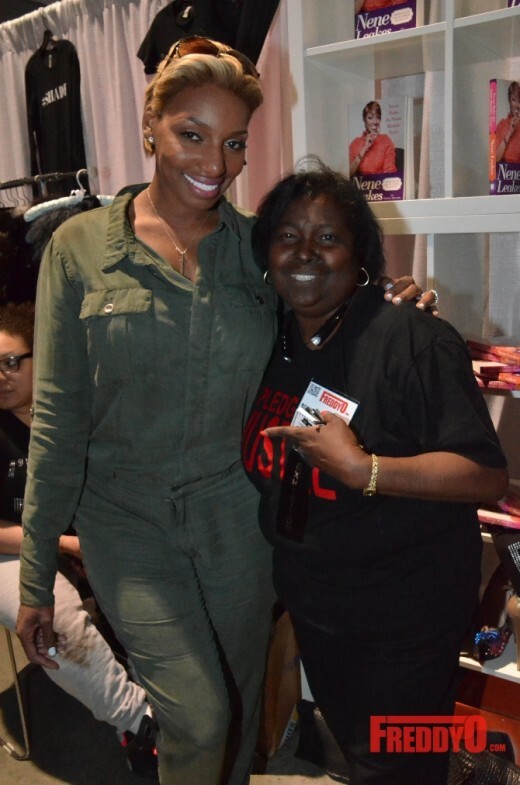 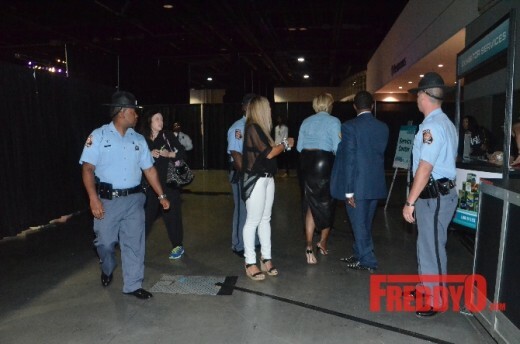 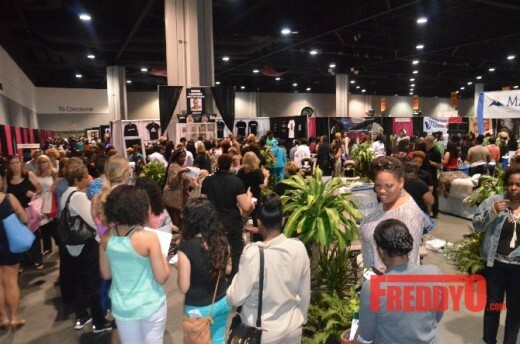 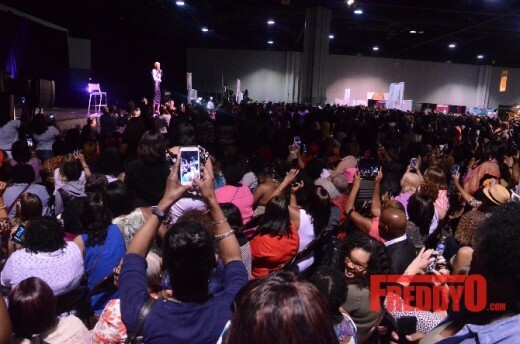 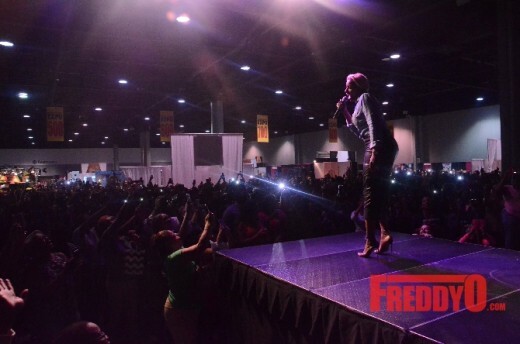 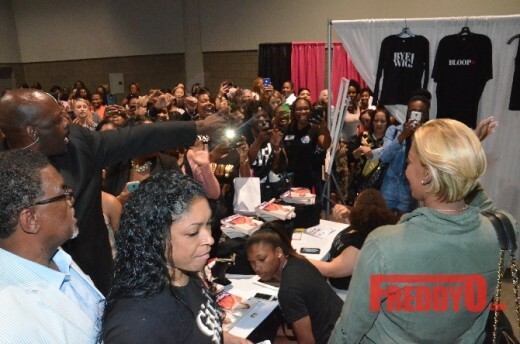 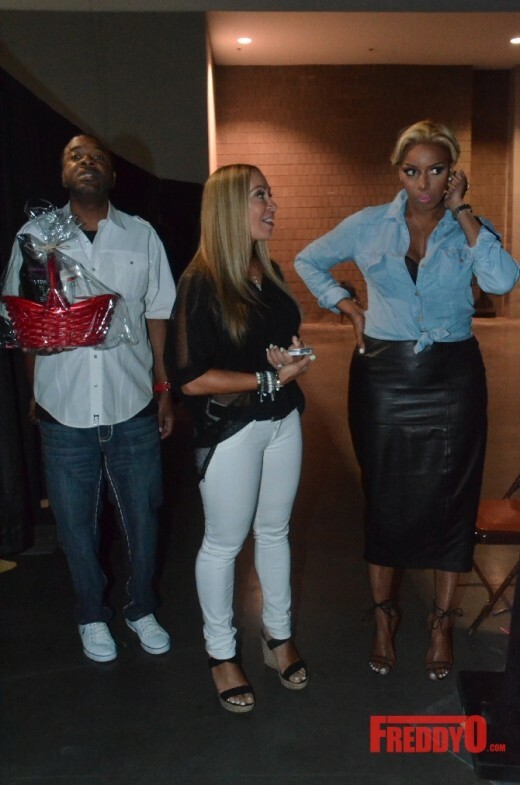 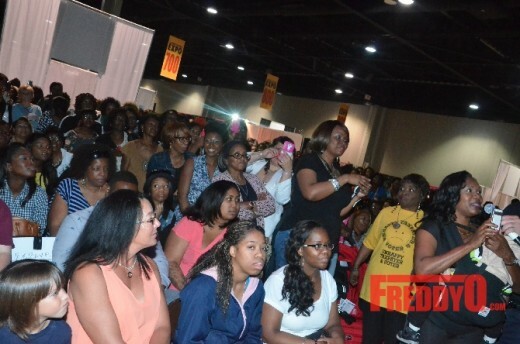 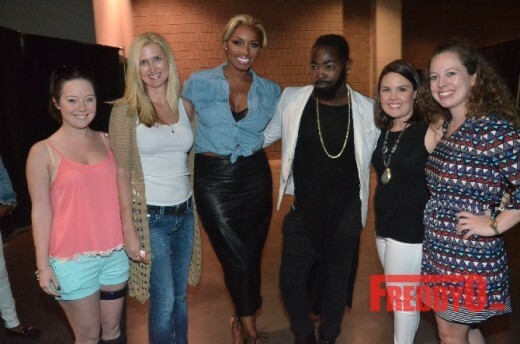 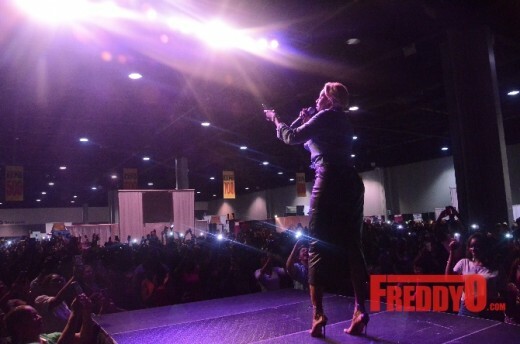 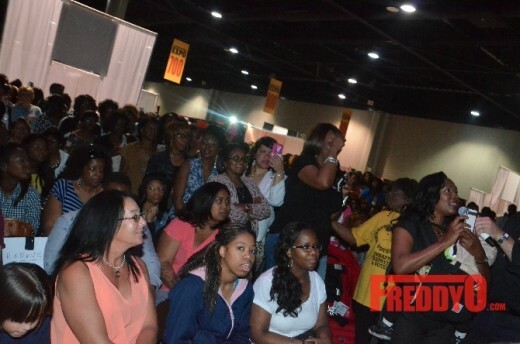 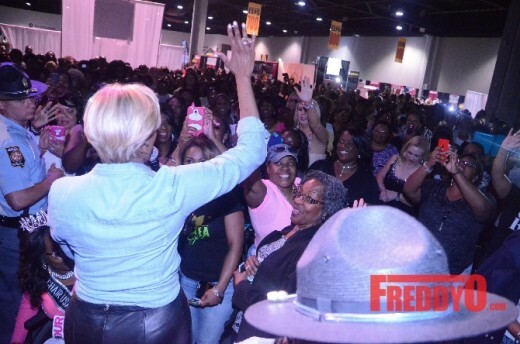 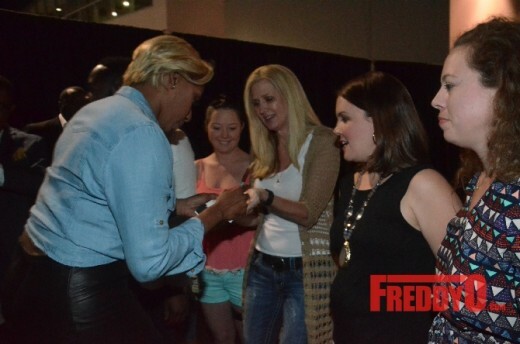 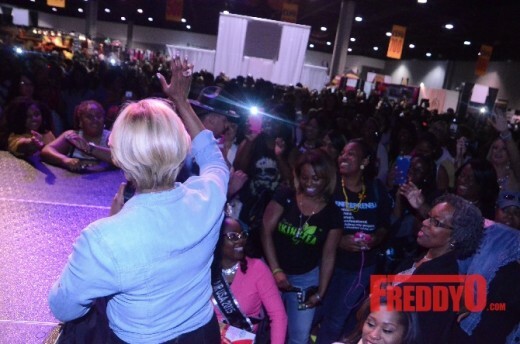 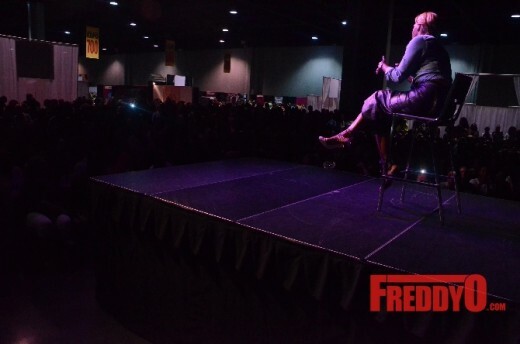 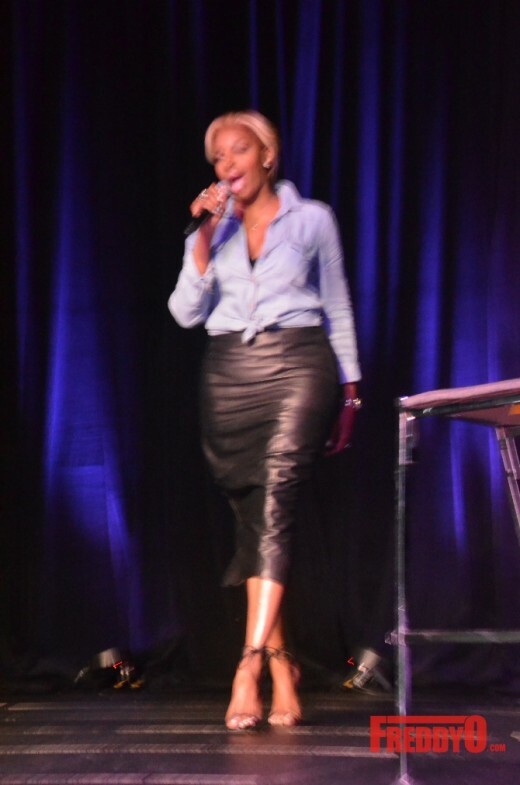 My girl NeNe Leakes hosted a pop up shop and was key not speaker at the Atlanta Ultimate Women’s Expo over the weekend. 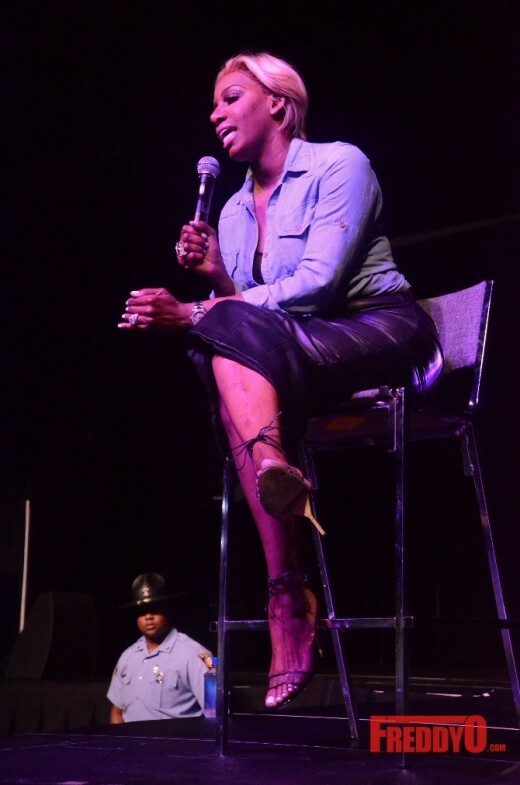 NeNe is very busy these days balancing being a television, stage, business woman. 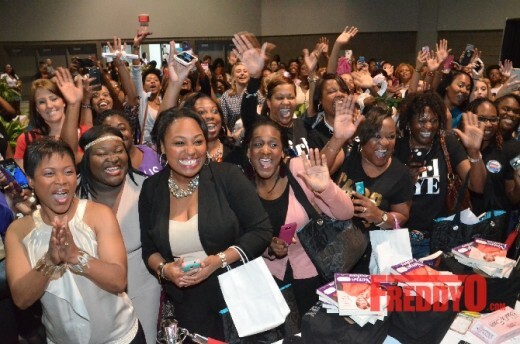 She is winning big in business and in life and is the perfect woman to share about motivation. I had the opportunity to attend an amazing weekend full of inspiration, motivation, and networking at the Atlanta Ultimate Women’s Expo. 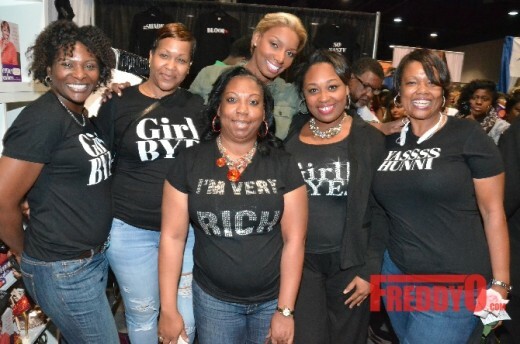 Some of my friends were on hand to share about their experiences in business and win in live. 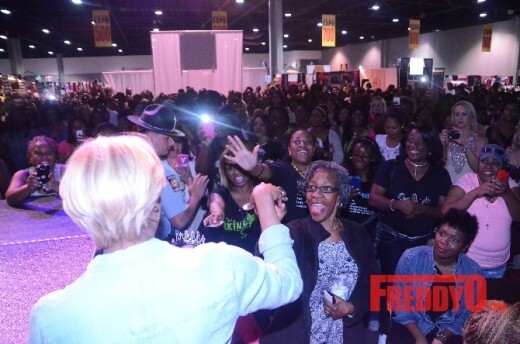 It is truly a blessing to be able to connect with my fan base. 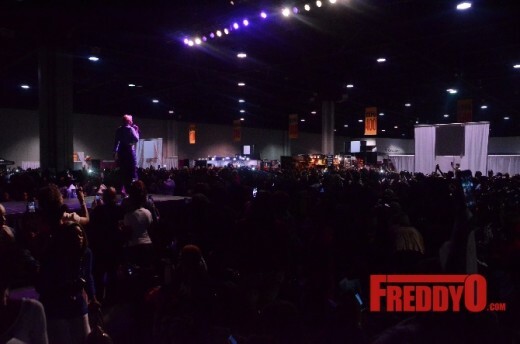 Granted there were so many people who I wasn’t able to connect with everyone but I am truly blessed by the ones I did get a chance to connect with and I thank everybody for supporting me and my endeavors. 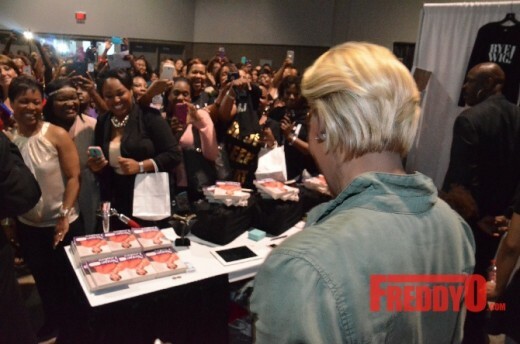 NeNe Leakes’ book entitled “Never Make the Same Mistake Twice” was a huge hit with her fans as well her NeNe Leakes Collection. 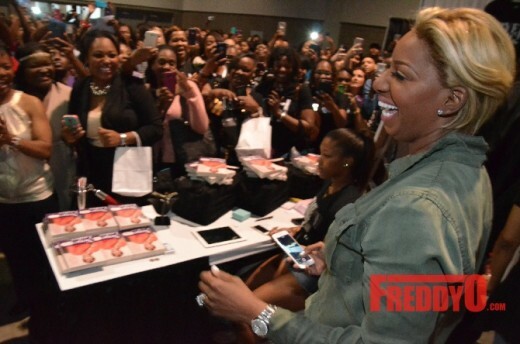 NeNe Leakes is all about her hustles these days as she perfects creating brands that speaks to women. 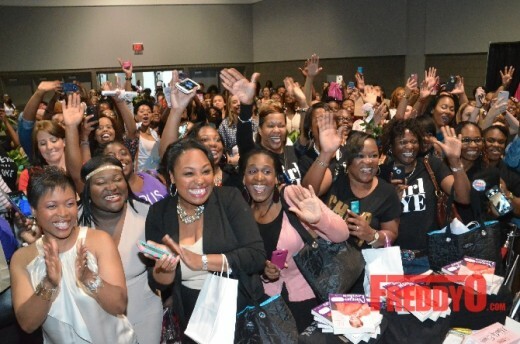 Her constant goal is to WIN and she is using her relationships with HSN. 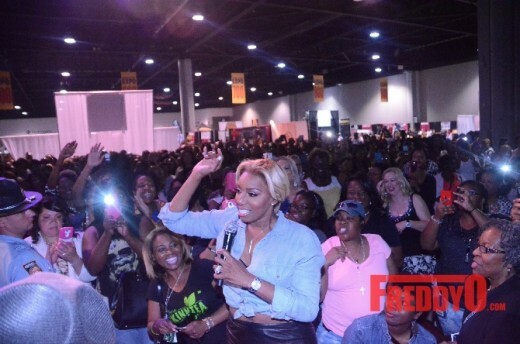 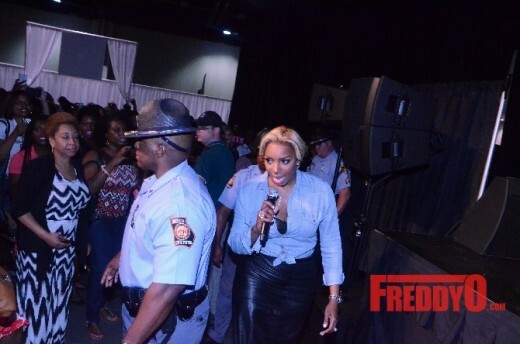 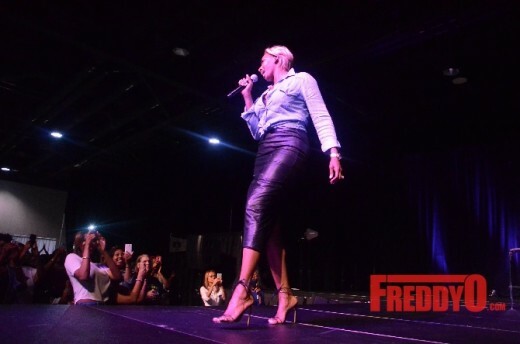 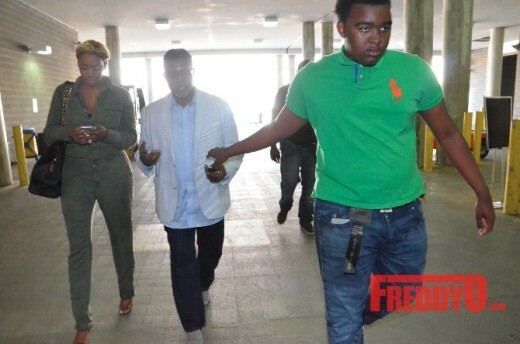 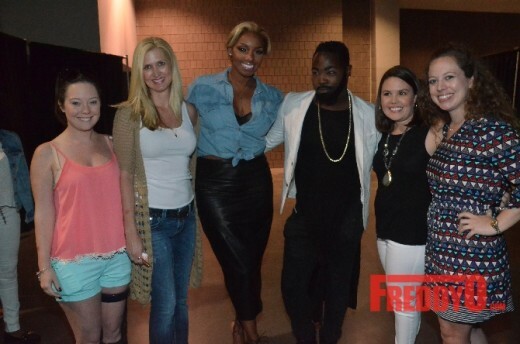 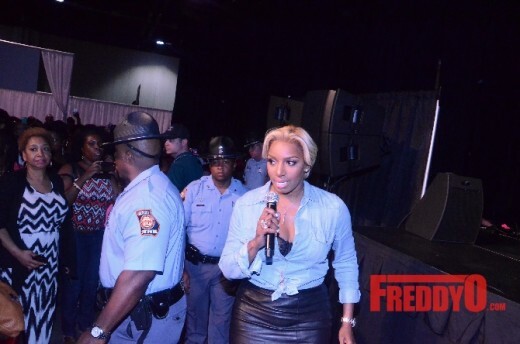 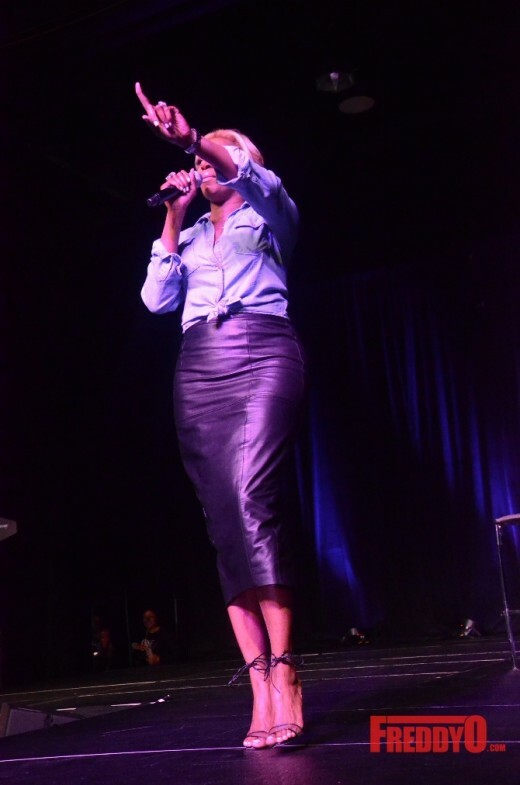 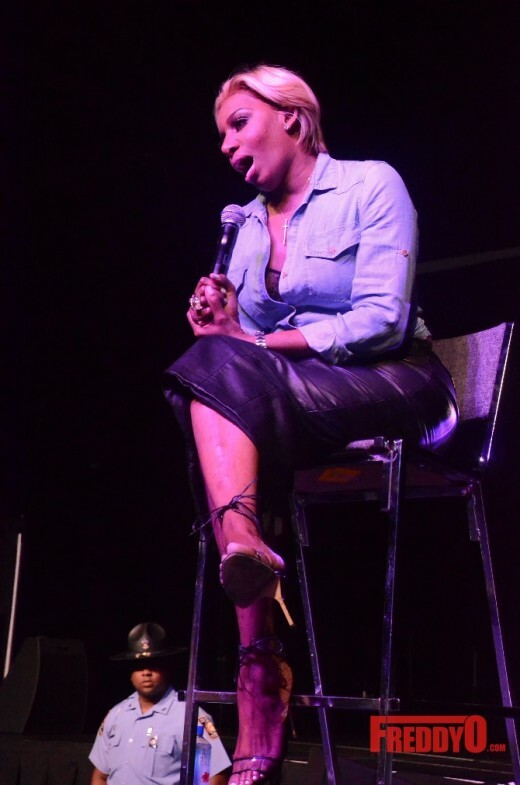 The weekend was truly inspiring for NeNe Leakes. 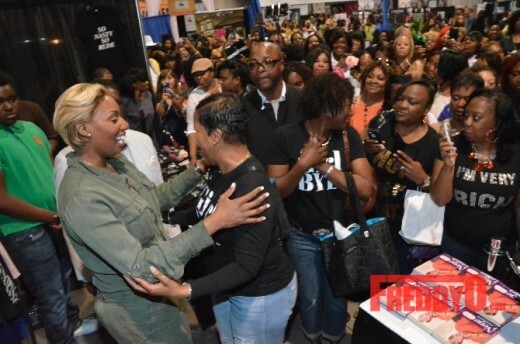 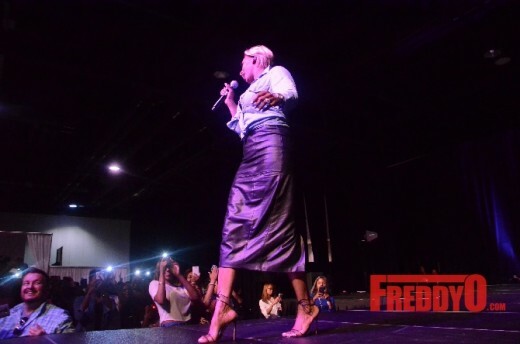 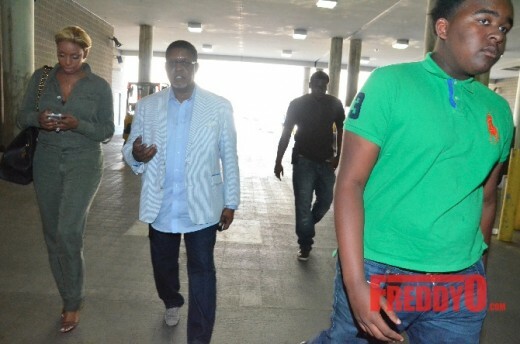 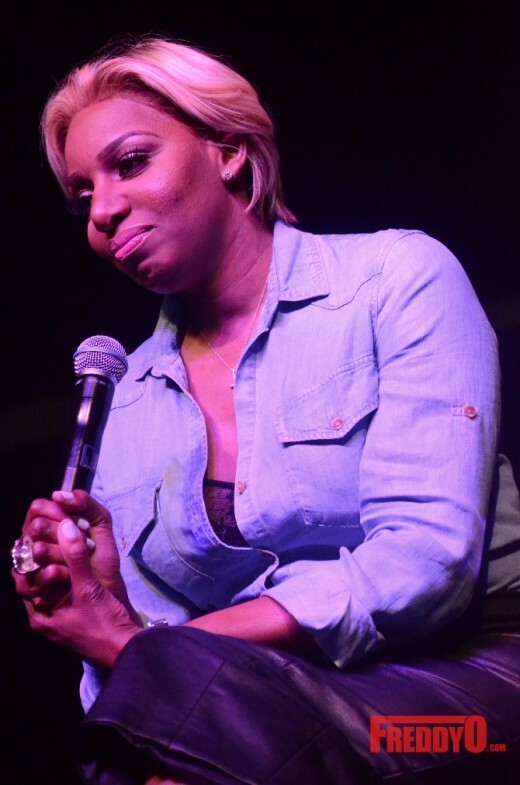 PHOTOS: NeNe Leakes’ Grand Opening of New #SWAGG Boutique in the ATL! 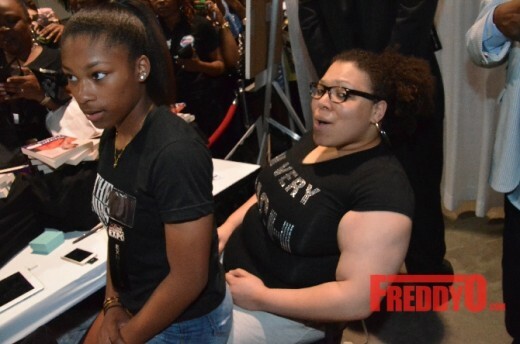 How much were the t-shirts selling for?